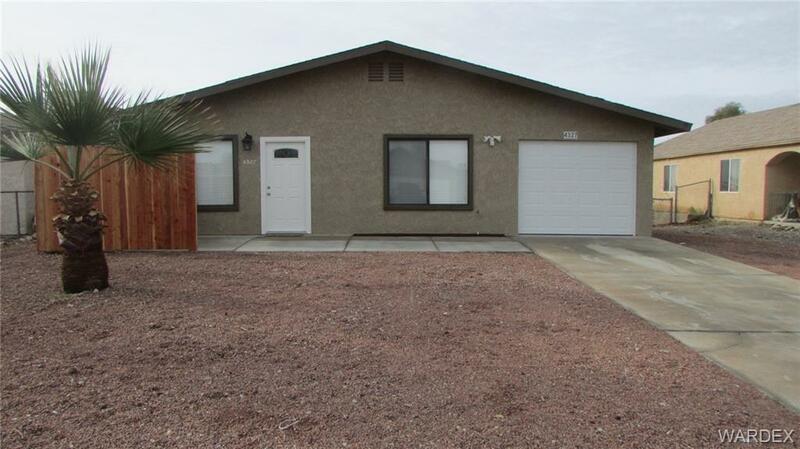 What a deal on this 3bedroom/2bathroom Home! Freshly updated and Move In ready with RV parking! New carpet and flooring throughout entire home, new blinds, new front door with beautiful glass design, new fixtures, new ceiling fans, new Kenmore stove/oven and dishwasher, both bathroom have new vanities with countertops and fixtures, new garage door and the home freshly painted inside and out just to name a few upgrades! Very open living and dining area, great for entertaining. Large fenced backyard ready and waiting for you to design! Great opportunity, this deal will not last long. Call and view today!